The opening chapter helps readers to understand the ethnocentric discourses revolving around the would-be supremacy of the US and the UK –and Anglo-Saxons- over other cultures. This ethnocentrism, we probe, flourishes just after 9/11 and the War on Terror. The following chapter centers on a philosophical discussion that relates the international geopolitics with the sociology of terrorism. One can kill terrorists, one can take back the land they conquered, but how does one kill an idea? The authors delve into precisely that matter and attempt to demonstrate that, although winning the war on terror in a proper, physical sense, is conceivable, winning the war against the idea of terror may be impossible, because the circumstances that gave birth to that particular idea in the first place represent the very characteristics of the world we live in. The penultimate section aims to evaluate the role of sophisticated technologies in counteracting terrorism on the Internet, directly linked to the development of a civil society. 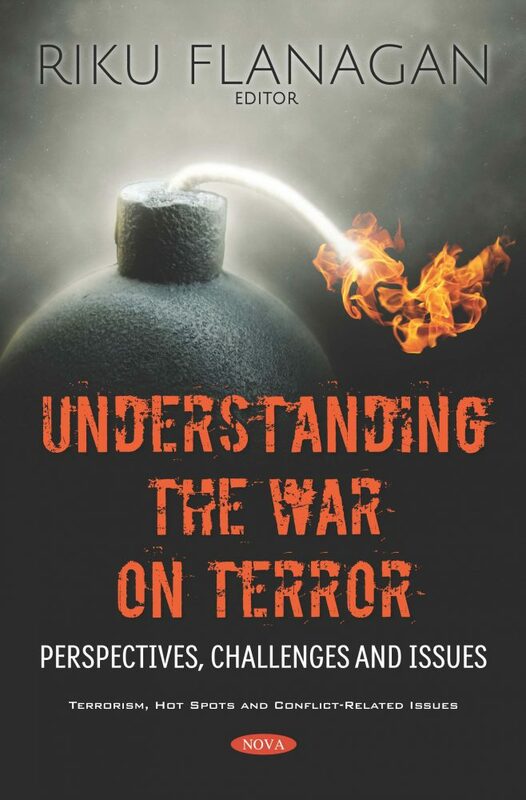 The concluding chapter analyzes the European Union (EU) experience of countering terrorist propaganda, using the example of the so-called “Islamic State” (IS) on the Internet and especially via social media. The author considers the system of EU bodies responsible for countering terrorism in social networks, exploring cases of blocking terrorist content using the redirect method, campaign and message design.